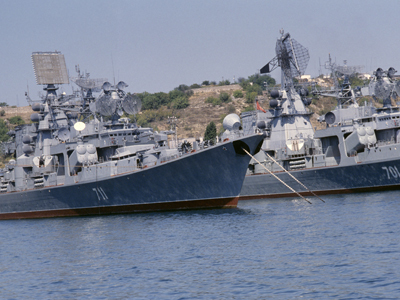 Russia is not planning to abandon its Mediterranean naval base in the Syrian port of Tartus, the commander in chief of the Russian Navy has announced. 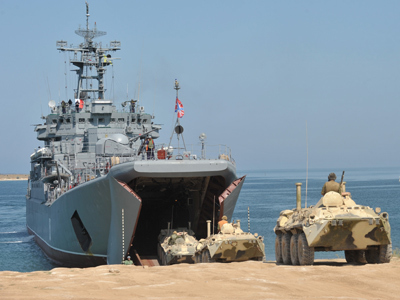 “We need this base, it is functioning and it will keep on functioning further,” the RIA Novosti news agency quoted Vice Admiral Viktor Chirkov as saying. The admiral added that Russia needed the base to supply its navy ships on combat duty in the Mediterranean Sea, the Bay of Aden and in the Indian Ocean. 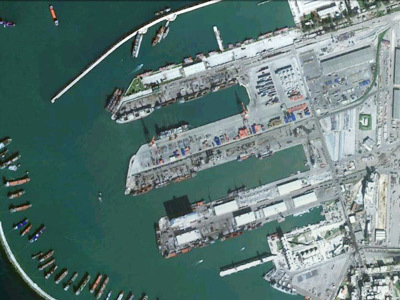 Russia has had the supply base in the Syrian port of Tartus since Soviet times. 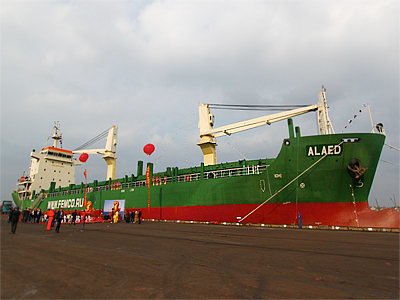 It is not a full-fledged military base, but there are about 50 servicemen permanently stationed at the port and a special vessel for ship repairs. Earlier this month Russian news agencies were posting conflicting reports on the developments around the Tartus base. Some said that two amphibious ships and a tugboat were headed towards Syria, while others quoted navy officials denying that those events had transpired. The latest Russian mission in the area involved an Iman tanker with an anti-terrorist team on board sailing through this past May. Russia also planned a patrol of the Syrian coast by the Moscow missile-carrying cruiser in May, but those plans were ultimately canceled. 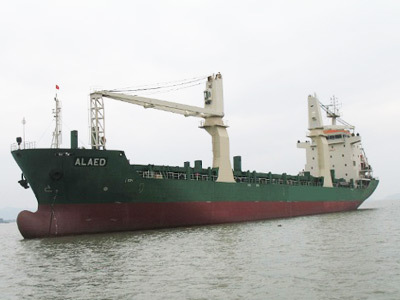 A Russian cargo vessel allegedly carrying weapons and military supplies pulled into Tartus on May 26. Russia refuted claims the ship had brought in weapons that could be used against the Syrian opposition, saying that it was only providing President Assad with defensive armaments.